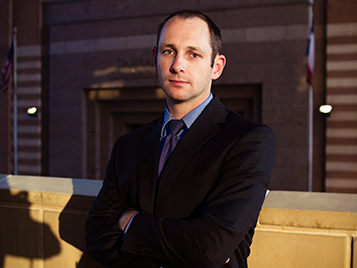 James Luster is an experienced trial attorney who will fight to protect you and your rights. If you are facing criminal prosecution in Tarrant, Parker, or the surrounding counties, you need a criminal defense lawyer who is willing and able to stand with you, and if necessary, take your case to trial. 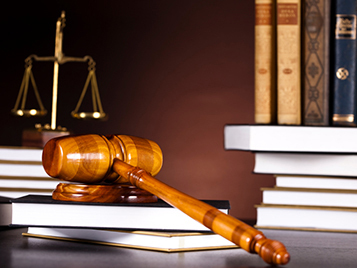 Whatever your legal issue, contact the Luster Law Firm so we can determine whether we will be able to serve you. Particularly if you are facing criminal prosecution in Tarrant, Parker, or the surrounding counties, James has the experience and passion you need on your side. Call James at 682.777.3336 if you need legal assistance, especially if you have been arrested for, charged with, or accused of any crime in Tarrant County, Parker County, or any surrounding County.